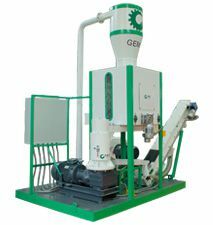 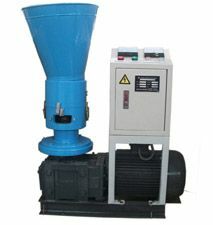 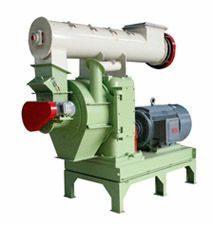 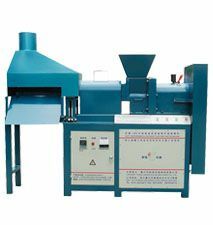 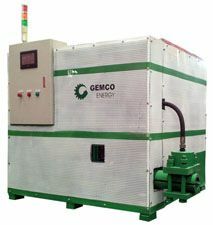 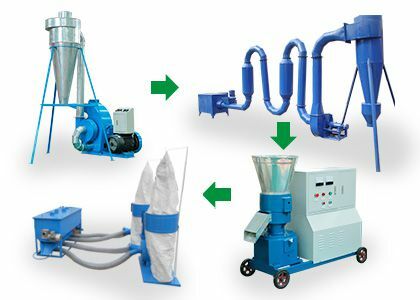 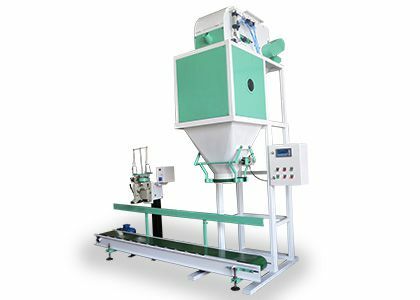 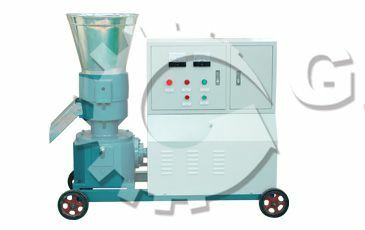 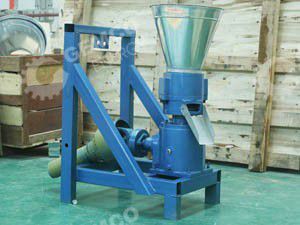 PTO pellet mill is also a popular type of mini pellet mill for farm use. 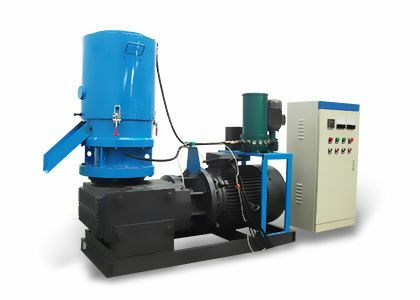 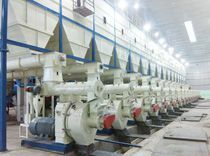 PTO is the abbreviation of Power Taken Off, which means the mill is connected with a tractor and driven by the tractor. 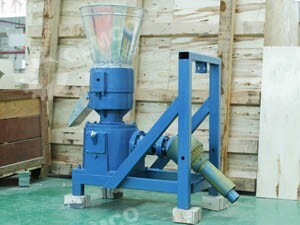 It is especially suitable for who has already got a tractor. 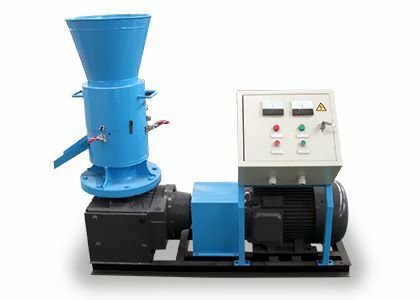 The power you choose for the pellet mill PTO should be in accordance with your tractor. 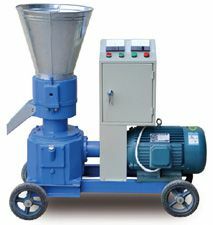 The pellets can be used for fuel, animal bedding or even animal feed.